These days many tweens have cell phones of their own or have access to a family cell phone that they can use. Cell phones can be undeniably convenient for parents and for children, but they do come with strings attached. Cell phones are expensive to buy with expensive monthly payments, and they also make it easy for kids to take certain bad behaviors underground and away from the eyes of watchful parents. If your tween has a cell phone or uses one regularly, you'll need to communicate that his privileges come with expectations and consequences. 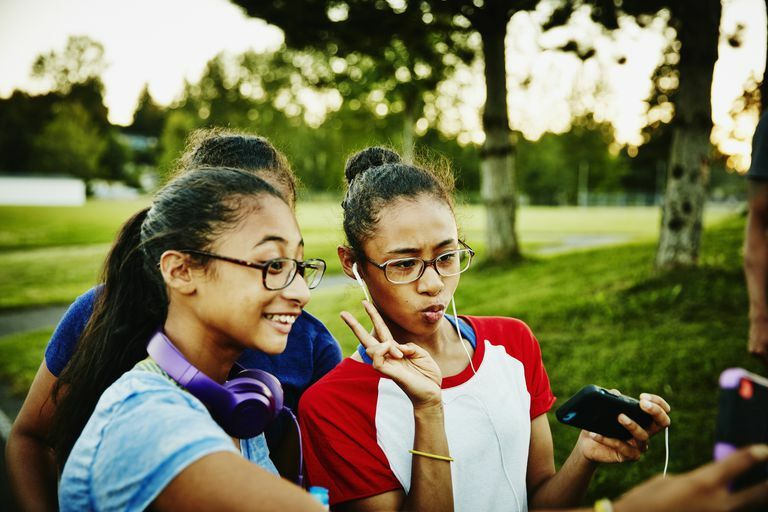 Consider the ideas below to help you guide your tween to responsible cell phone use. It's important that you spell out all of your family rules when it comes to the cell phone and its usage. Be sure your child knows that he can't use the phone to harass or bully others and that you fully expect him to respond to your calls and texts promptly when you're trying to communicate with him. Jot down all of your rules and consider using a contract so that your tween knows (in writing) what your expectations are. If your tween has trouble finishing homework or chores because he's always on his phone you may need to limit the hours he uses his phone. You might need to ask him to turn the phone in at night before bed, or before he does homework or even eats dinner. Or you could limit his daily use of the phone to say no more than two hours a day. If you think your tween is becoming addicted to his phone, you may even need to separate him from his phone for a while. The best way for your tween to practice responsible cell phone usage is to make all of your consequences crystal clear should he violate any of your guidelines or rules. This should also be addressed in the phone contract. Your tween may take better care of his phone if he's a part owner of it. You might consider asking him to pay for 1/2 the cost of the device by babysitting, pet sitting, or doing chores around the house. You might also ask him to chip in every month to help pay a portion of the cell phone bill. Your tween should also know that he is responsible for keeping his phone charged as well as updated at all times. Your child needs to know that your cell phone contract has specific limitations. If your child goes over the amount of data you have or exceeds his monthly text allotments, he should have to either pay the difference or suspend his right to the phone for a period of time. It's important that your tween knows that his cell phone privileges mean he has to keep you in the loop on his behavior or the behavior of others. That means knowing your cell phone password, social media account passwords, and who is texting, or calling him, or engaging in inappropriate behavior towards him. Keeping this important behavior from you would be grounds for cell phone loss.